If it's time to replace your lawnmower, stop into Trux Outfitters for the most affordable trusted quality brand-name equipment. 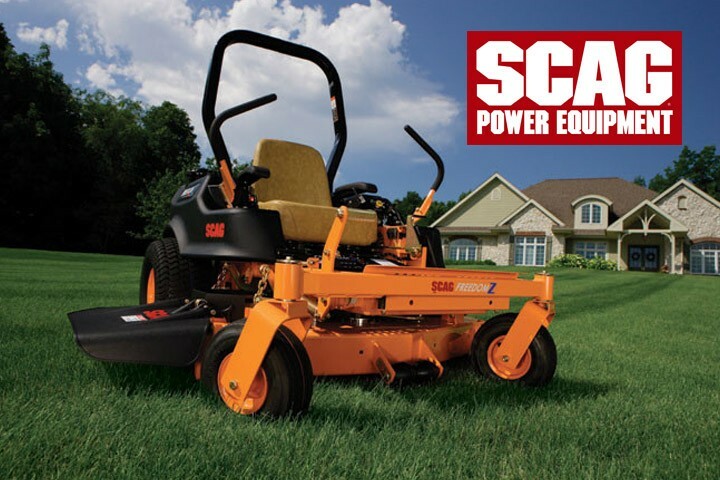 Since 1983, Scag Power Equipment has manufactured "Simply the Best" commercial riding, stand-on and walk-behind lawn mowers money can buy. Scag's innovation and attention to quality is known and respected throughout the industry. 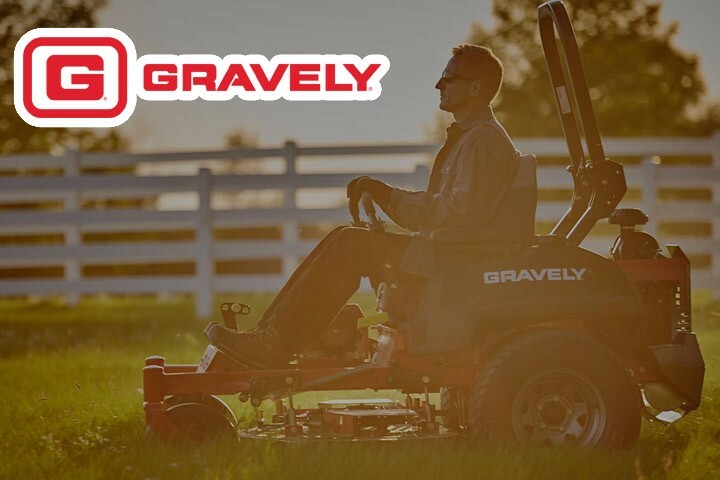 If you are looking for the highest quality, best built, best cutting commercial lawn mower or leaf management equipment, proudly made in the USA, look no further. If you want the best looking lawn on the block, Simplicity is your answer. Full-width rear deck rollers combined with true free-floating decks create ball park stripes. Choose from fabricated steel commercial heavy duty decks or more traditional stamped steel. Choose from models with options such as rear suspension for a more comfortable ride, high speed transmissions, auto traction control that continuously supplies power to both rear wheels for superior traction & less turf damage. The variety of attachments and accessories will add even more value to your investment. Everything about the tractors will exceed your expectations compared to any other brand on the market, whatsoever. For more than 30 years, Exmark has built a reputation for making the world's most durable, most reliable turf care equipment. That means landscape professionals don't just use our products - they swear by them. 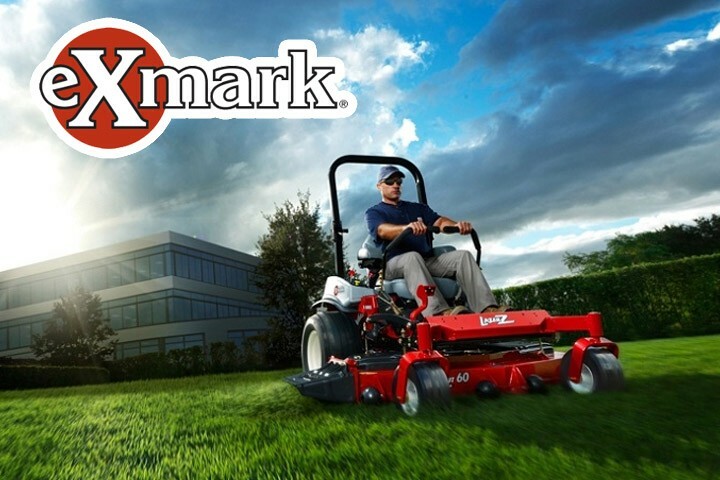 The numbers prove it: Exmark mowers are purchased 2-to-1 over the next best-selling brand. Ferris zero turns have long been the favorite of commercial cutters. Now with many new smaller and less expensive models to choose from, with the same suspension technology, homeowners have rushed to get one of their own. Made right here in Central NY, Ferris brings you 28 models of zero turn riders, legendary 3-wheel riders now with suspension, and a wide range of hydro walk-behinds with deck sizes from 32” to 61”. Residential Warranties cover up to 4 years or 500 hours. 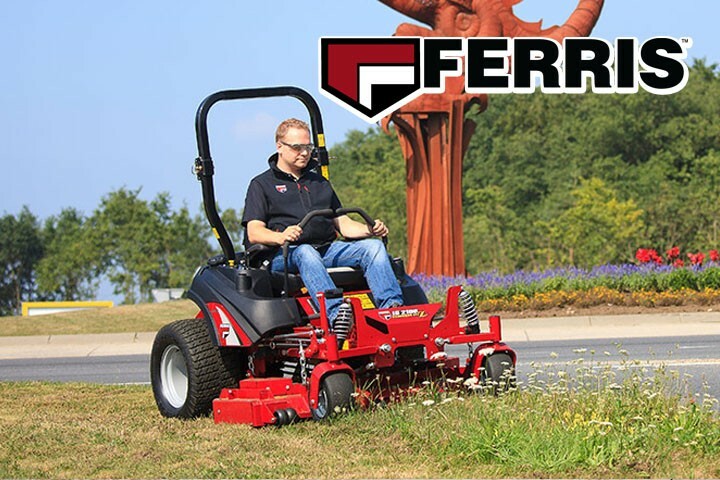 We always have a large inventory of Ferris mowers with nearly every model in stock. Manufactured in Hesston, KS, Hustler has been producing zero turn mowers since 1964. 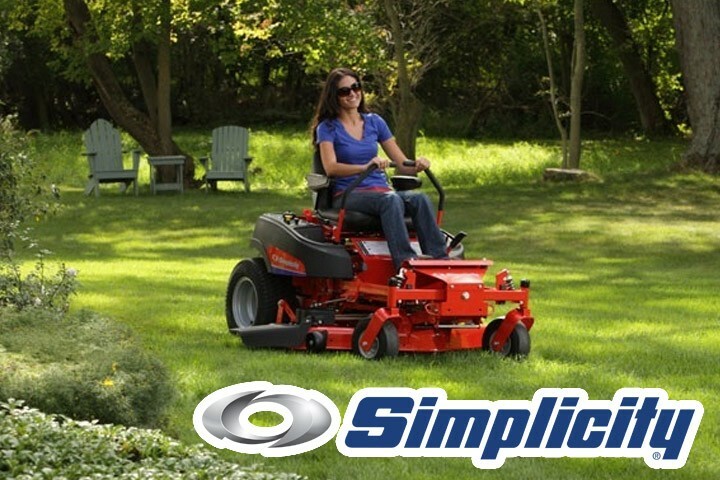 Hustler mowers feature decks that provide a clean, finished look to your lawn, a low center of gravity for tighter handling & stability, a simple design, smoothtrak steering (the smoothest & most precise in the industry), a unique & simple parking brake system and easy service points. For residential users, check out the Raptors (priced under $3000.00) and the new Raptor Super Duty zero turns. These models represent the most money for the dollar of any mower in the industry. 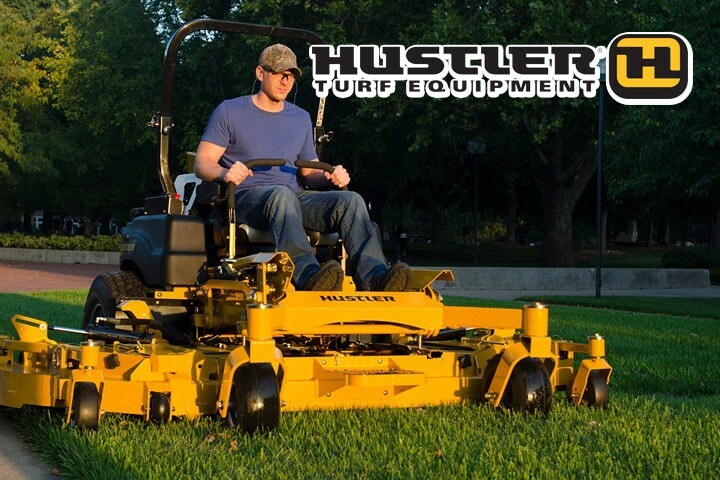 We always have a large inventory of Hustler mowers with nearly every model in stock. Made in Ft. Collins, CO, the Walker out front mowing experience is like no other. Precise steering control around easy to view obstacles, mowing fast and close to beds & plantings, all while steering with only 2 fingers. 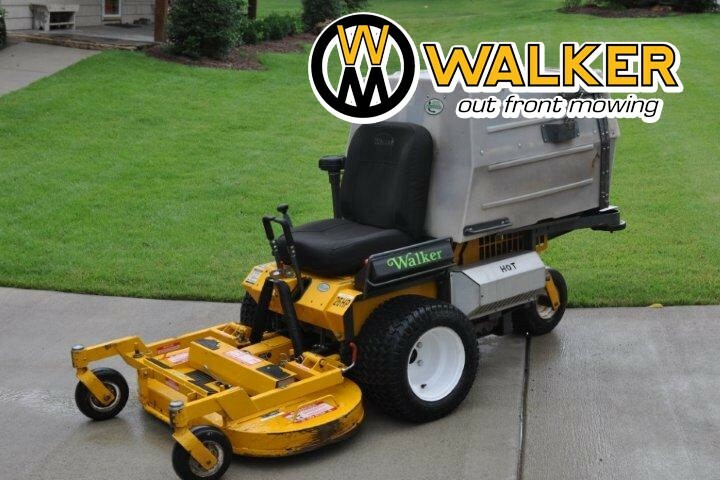 Walker provides decks that quickly tilt up for easy cleaning & blade maintenance, and for storage in small areas. With gearbox timed blades on most models, the Walker cut and stripe is unmatched in the industry. Choose from a wide selection of models including side discharge, mulching, and our most popular GHS models with built in grass catching systems. Wright mowers are manufactured in Frederick, MD. 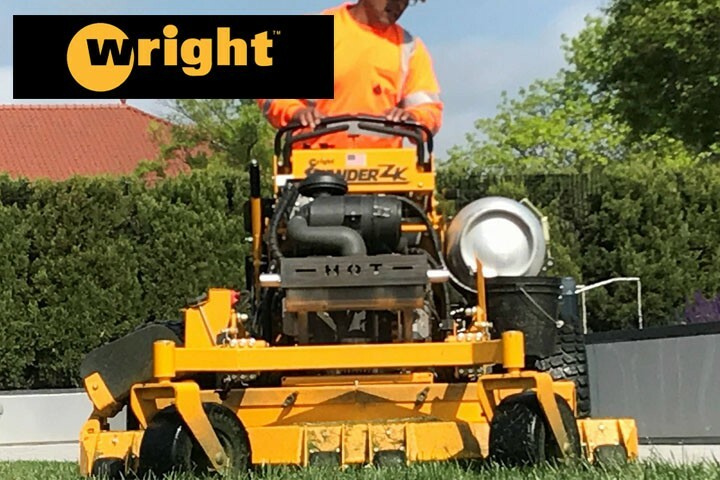 Though Wright makes a complete line of zero turn riders and wide area walk-behinds, they are reknowned for their “Stander” stand-on mowers. Wright Standers were the first, and still most advanced stand-on mowing technology available to commercial cutters. Wright Standers continue to provide unprecedented agility, speed & safety to lawn maintenance professionals.